Question: We are permanent RVers in British Columbia and have been told by our insurance provider that the policy cannot cover liability. This does not seem right to us and we are concerned that we do not have this coverage. A couple of million dollars in liability insurance is not a lot in this day and age, but we are unable to get any it seems. Does anyone have any suggestions or can any of you tell us who is your provider for liability coverage in your RV? Thanks. Answer: We are familiar with the US insurance companies such as National Interstate, Progressive, Good Sam, and Explorer RV. We do not know if they cover RVs registered in Canada, but it might be worth checking. We invite others to comment, especially Canadian RVers. Hello and thanks to all who have commented on this insurance forum. We finally were able to get the liability insurance through Aviva. There is no property insurance available as we are living in an RV Park, and move from one park to another twice a year. So the extension of liability on a policy like that was not possible in our situation. 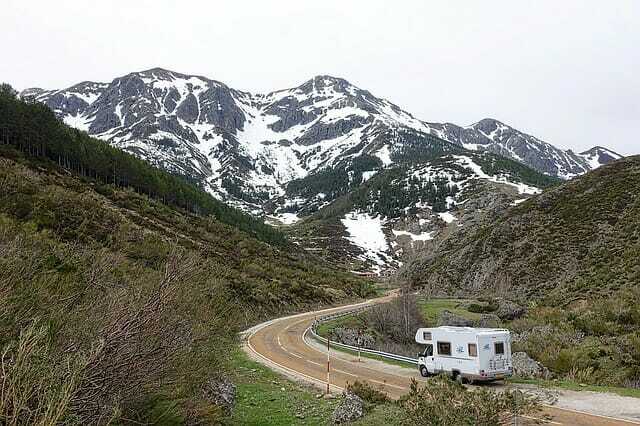 You would purchase a policy to cover the contents in your RV as usually the only thing covered by auto insurance is what is attached to the RV. The property coverage could also extend to add Liability – try Aviva Elite or LLoyds. Hello everyone and thank you for your comments and suggestions. It seems that because BC is government operated insurance, other companies will not sell liability insurance to us who live here. At least that is what a Wayfarer in Ontario told us. Loonie: Are you a resident in BC? Yes I got full comprehensive and liability insurance through Scotia. Did your policy with Scotia include liability? Thanks. Try Wayfarer Insurance or Scotiabank Financial Insurance. I have Scotia, and Wayfarer insures RVs in Canada. Hope that helps.